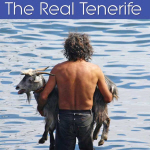 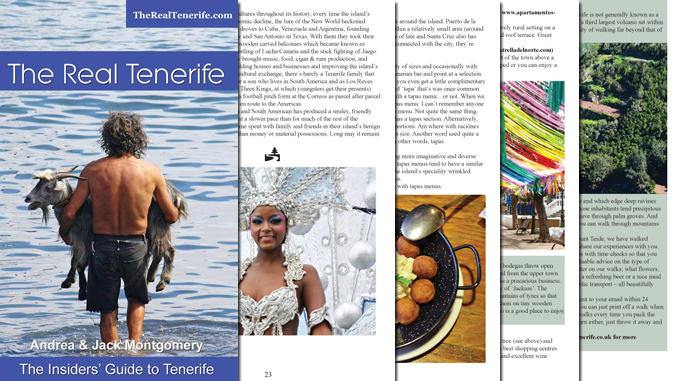 The Real Tenerife series of guides are written by travel writers who have gained their knowledge from over ten years first hand experience of living and exploring Tenerife’s towns, villages and hamlets; partying at fiestas and concerts; staying in accommodation ranging from the most luxurious hotels to a tent in the forest, eating in restaurants from Michelin Star standard to makeshift joints in garages. 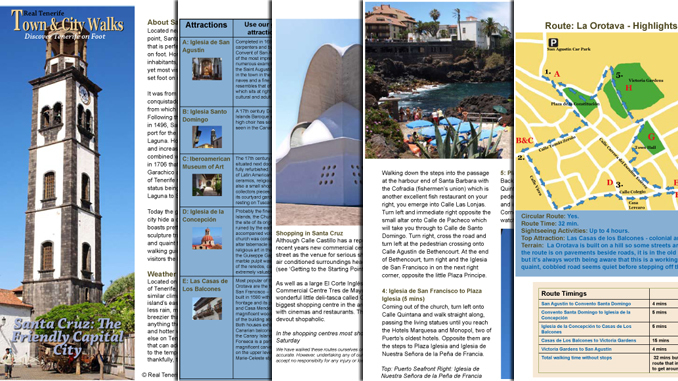 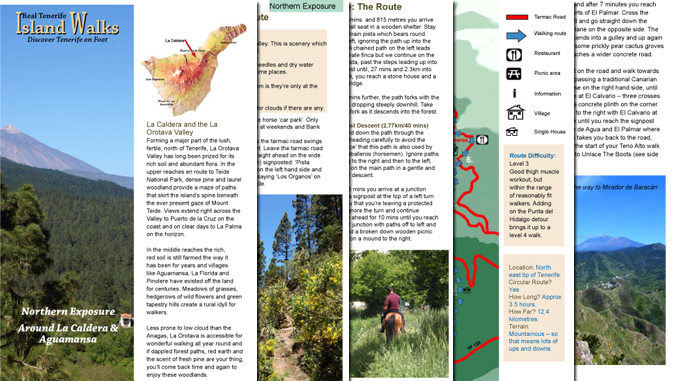 Their specialist knowledge is regularly published in newspapers, magazines, websites and by travel companies. 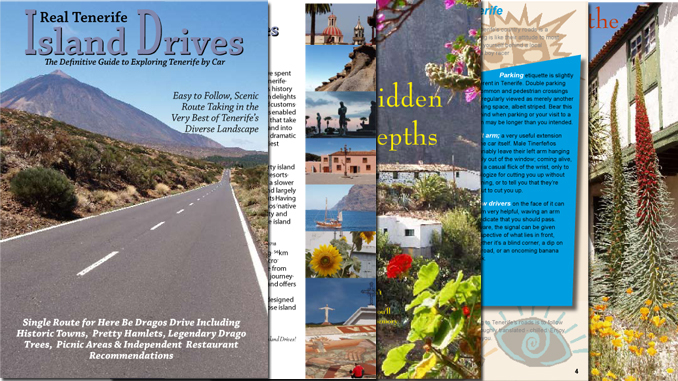 Other travel writers come to them for tips. 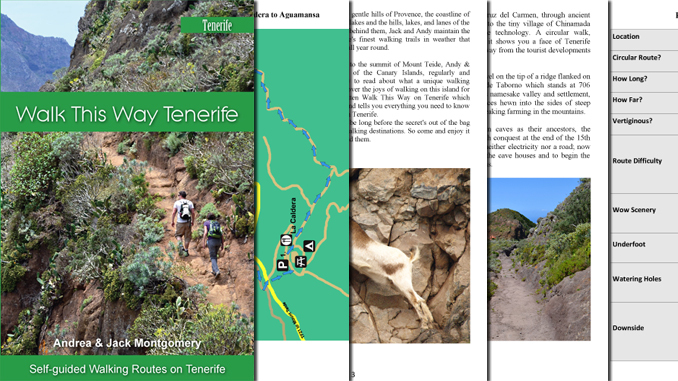 If you’re itching to discover the best of Tenerife, you’ve just found the perfect place.